One of our favorite places to visit, as a family, is the zoo. Any zoo! We’ve gone to the zoo in other cities, as part of a vacation. We’ve visited the zoo at the end of a particular study, as a wrap-up, field trip. We’ve purchased a year-long, family membership, numerous times over the years, as a birthday present. In anticipation, we have several go-to animal guides, and animal stories that we read, and reference, before we head to the zoo. Recently, we added a brand new story! 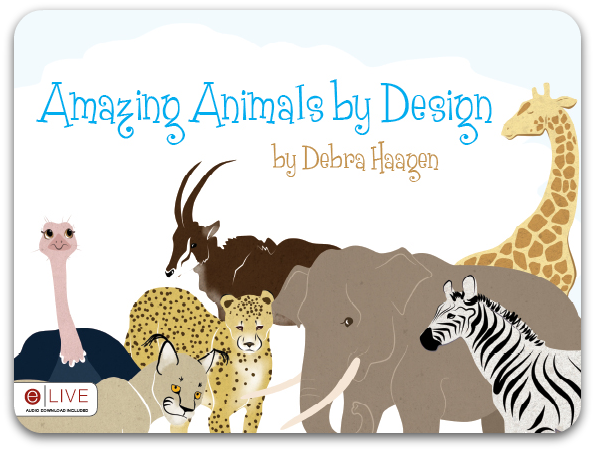 Amazing Animals by Design is written by one of my TOS Crew mates, Debra Haagen, and has been published by Tate Publishing and Enterprises. It is the story of a family visiting a zoo. Often, no matter how many times we’ve been there, if it is estimated that it takes 3 hours to walk through a particular zoo, it will take our family five or six or even seven hours, because we talk and teach, soaking up God’s wonderful creation and design. In just 24 pages, that’s what Amazing Animals by Design does, too. 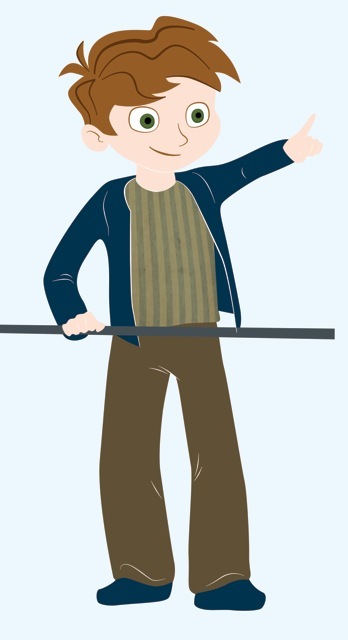 John and Sarah, the main characters of the story, go to the zoo with their parents. They see elephants, zebras, giraffes, lions, cheetahs, a caracal, ostriches, and Barbary sheep. Every question they have is answered from the point of creation and intelligent design! This is a wonderful introduction for young children to the idea that we are all perfectly designed by God, to fulfill His purposes. Amazing Animals by Design can be purchased as a bound book, for $8.99, or as an instant digital download, for $7.99. You can click and follow [John] to the bookstore, for purchasing information. Click and follow [Sarah], and she’ll take you to Amazing Animals by Design on facebook. This is a great place to get to interact with the author! Also, other TOS Homeschool Review Crew Members had the opportunity to read Amazing Animals by Design, and you can read their reviews by clicking the graphic below. It’s a rainy day here, today. We won’t be visiting the zoo, but as soon as I sign off my daughter has asked that we read Amazing Animals by Design…again. So, that’s just what we’ll do, soaking in the wonder of God’s creation, and reinforcing how perfectly designed everything is, especially her! Disclaimer* A digital copy of this product was given to me, free of charge, in exchange for my honest review, as a member of the TOS Homeschool Crew. I receive no other compensation for my reviews on this blog. The opinions expressed are my own.